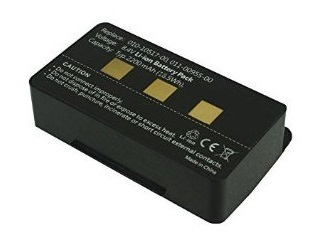 BP-396: 8.4v 2200mAh rechargeable Li-ION battery for GARMIN GPSMAP 496, 396, 376C, 296, 276, 276C, etc. Replaces original battery #s 010-10517-01, 010-10517-00, 011-00955-00, etc. Re-charges with original stock charger equipment. 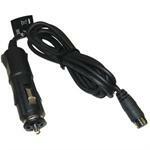 Vehicle Power Cable for GARMIN GPSMAP models 276C, 376C, 278, 378, 478, 396, 496. Plugs into any 12-volt socket to power your GARMIN GPA and conserve its battery life.